How do beliefs influence your health and healthcare choices? Discover how your BELIEFS unconsciously determine your choice of healthcare and the RESULTS you are likely to get! Do You Know Your Beliefs Affect Your Health? Are your beliefs working for, or against, your health and wellbeing? 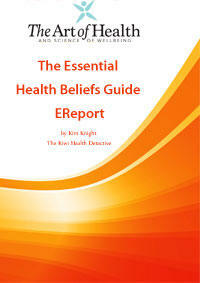 Find out in the Essential Health Beliefs Guide. 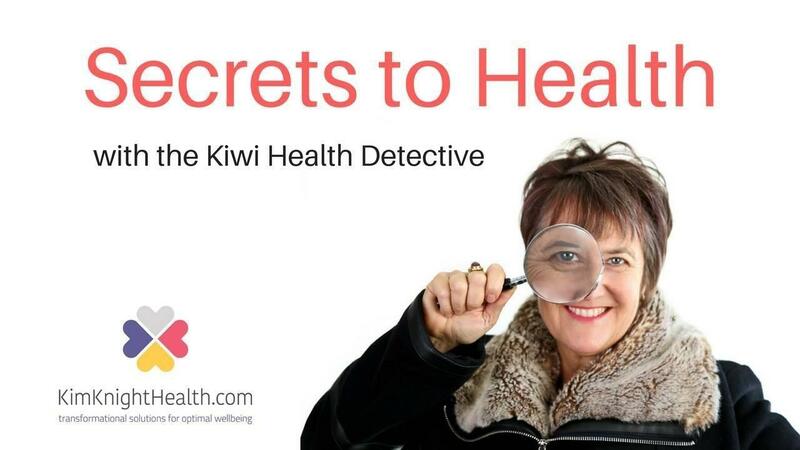 Check your health beliefs and take control of your health now! Kim Knight is a health and wellbeing coach specializing in root cause analysis and consciousness medicine. Since healing herself from multiple chronic health conditions she has helped hundreds of people navigate their way back to health.